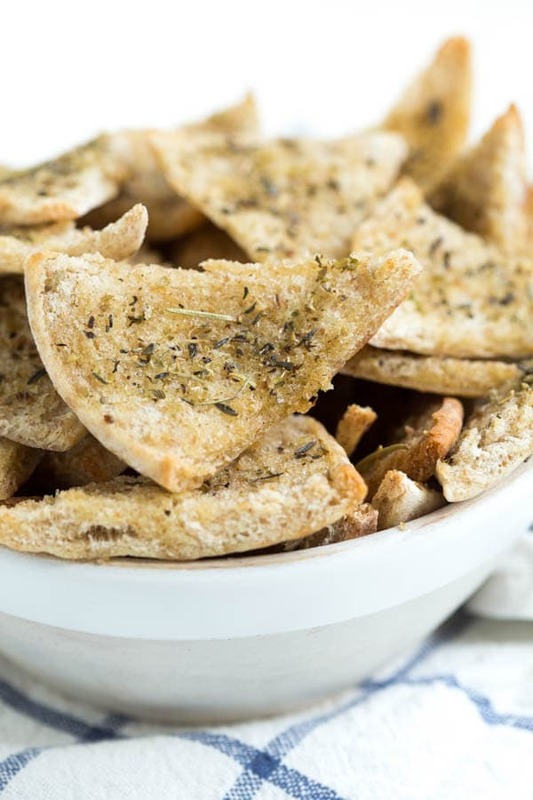 Baked Seasoned Pita Chips are made with only three ingredients and taste better than anything you can buy at the store. Serve with hummus, dip and more! You know the type of food that you love but try not to buy because you know that you will eat the entire bag or container in one sitting? For me, it’s baked pita chips. There is something about the crunchy texture and flavorful seasonings served with fresh made hummus that I can’t resist. Hummus and pita chips are an irresistible combination. I justify any and all irrational pita chip consumption by baking my own. 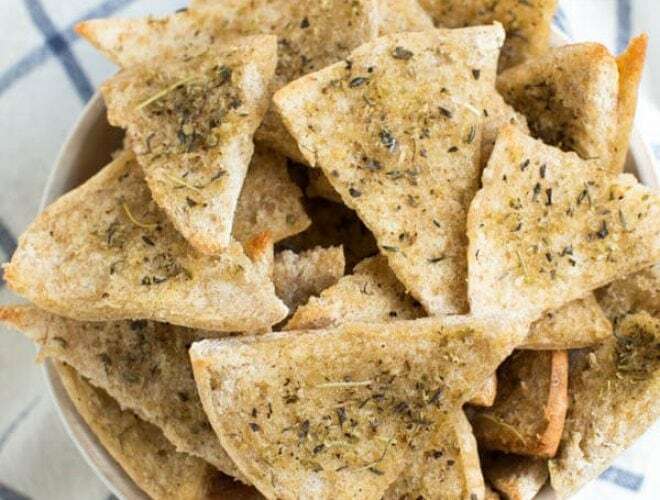 Homemade baked seasoned pita chips require only three ingredients and bake in less than 10 minutes. Have you ever been to Zoe’s Kitchen? I’m not usually crazy about chain restaurants but Zoe’s Kitchen is always a favorite when I need something quick and healthy. Besides their baked pita, hummus and chocolate chip cookies, their baked pita chips are one of my favorite things to order. I love that they are seasoned and crunchy. 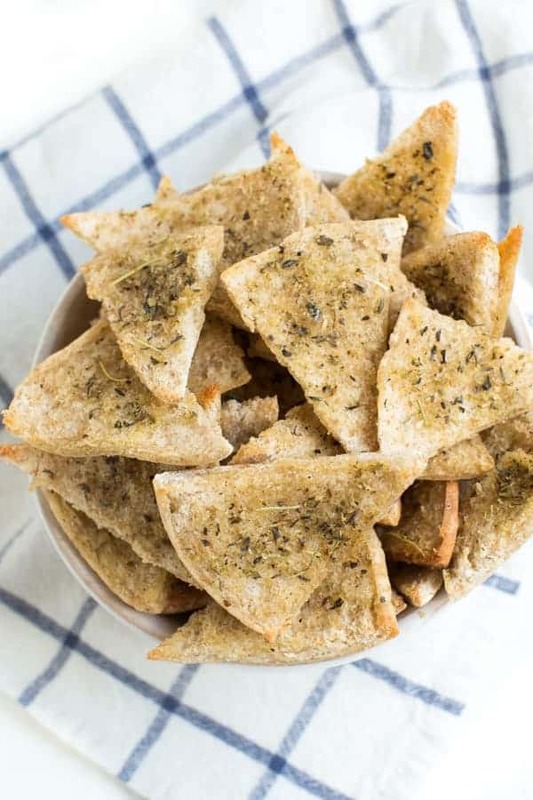 While I don’t know the exact recipe they use, these baked seasoned pita chips are as close as you will get to the real thing. I would even say that they are better than Zoe’s pita chips! 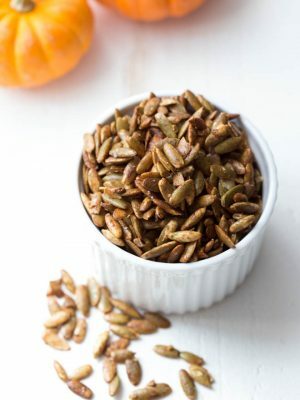 Not only are these chips better than anything you could buy at the store, with only a few ingredients and twenty minutes, you will be on your way to eating a flavorful and crunchy snack. 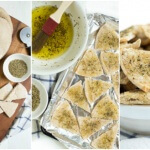 You can make your own pita bread or save time by using fresh made store-bought bread. I usually purchase my pita bread from a baker at my local farmer’s market. Slice the bread, whisk together the olive oil and Italian seasoning, brush the bread with the oil mixture and then bake. It’s that easy! 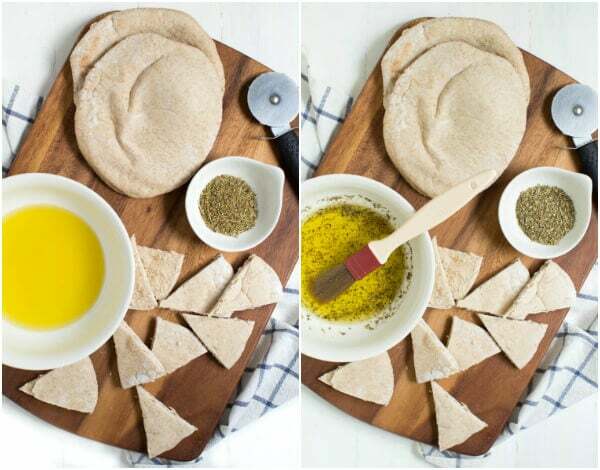 Preheat oven to 400 degrees F. Using a pizza cutter or sharp knife, cut each pita bread into 8 triangles and separate each triangle at the fold. 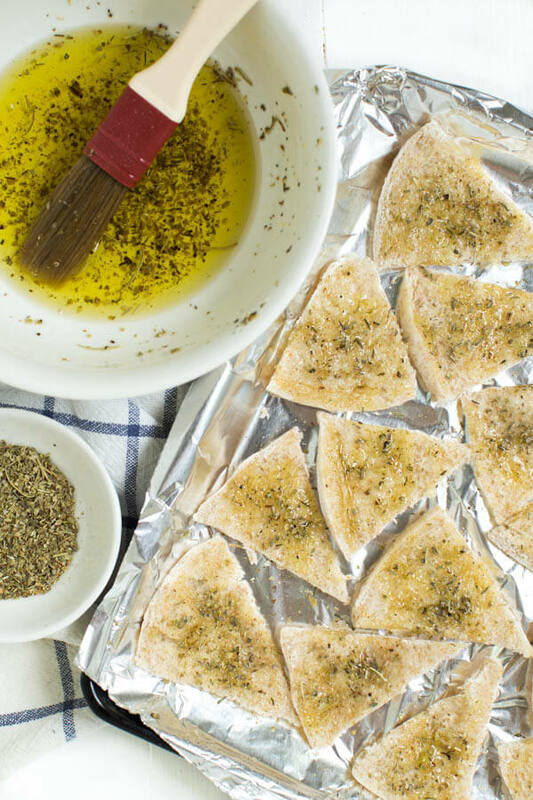 Arrange the pita wedges, rough side up, on a lined baking sheet. In a small bowl, whisk together olive oil and italian seasoning. Brush each triangle with oil mixture. Season with salt and pepper, as desired. Bake in a preheated oven for about 7 to 8 minutes or until lightly browned and crispy. Remove from oven and let cool completely. 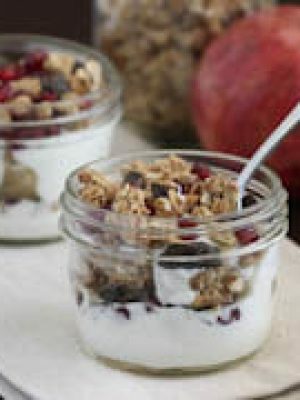 Store in an airtight container for up to 5 days. holy yum! I'd eat them all. dip or no dip. I'd love them! 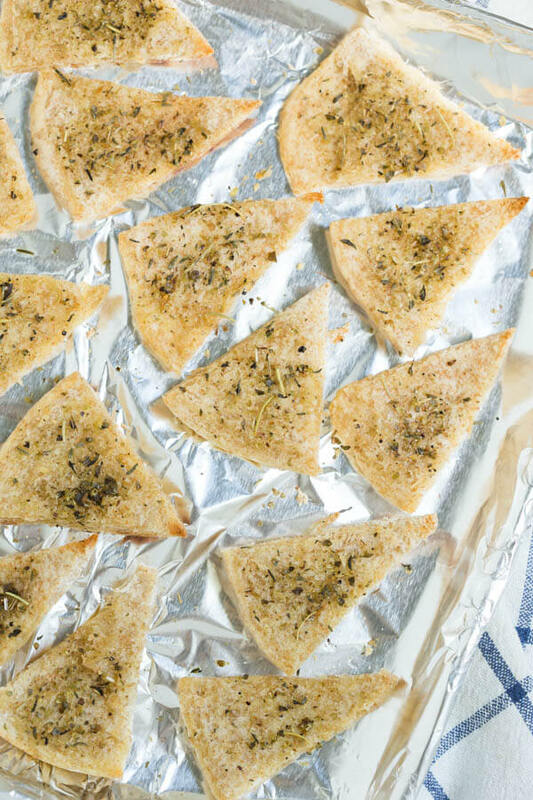 I love that you seasoned these chips and they're baked- delish! haha oh gosh I'm with you on the bagged pita chips! I don't buy them since we eat them too fast! Loving these homemade ones - especially with the spices! These also look SO much fresher than store bought. I would pick these any day! Homemade anything is always better! These are so perfect for dipping! I'm another one for eating the whole bag of chips....I have no self control when it comes to crunch. 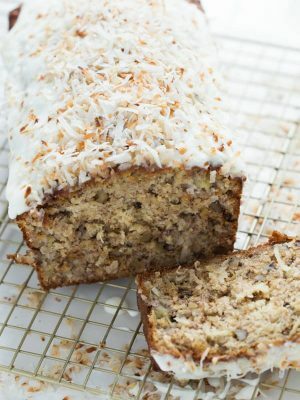 I can't wait to try this recipe, they look fantastic! Totally hear ya on the pita chips and eating the whole bag. I literally can't be in front of it! Making your own is so simple and built in portion control!